As a family-controlled company, Grupo RBS has recognized the importance of corporate governance from very early on and has developed its corporate governance based on the principles of transparency and guided by best practices. Corporate governance at RBS relies on the harmonic interaction among three circles: ownership, family and business. As recognition for its practices, RBS received awards from the Brazilian Institute of Corporate Governance in 2006 (in the category of unlisted companies) and the Family Business Management Excellence Award from the Owner Management Business Institute in August 2007. Grupo RBS’s Board of Directors consists of 11 members, five of which are independent. The Board of Directors monitors the implementation of its policies and is responsible for defining the group's long-term strategic plan, as well as any other decisions concerning relevant matters for business and operations. Grupo RBS is managed by a Board of Executive Directors, composed of 9 members. Claudio Toigo Filho is Grupo RBS’s CEO since December 2015, after leaving the post of Vice President of Finance. Toigo has a bachelor’s degree in Business Administration from the Federal University of Rio Grande do Sul (Universidade Federal do Rio Grande do Sul, UFRGS) and Graduation in Finance from the Pontifical Catholic University of Rio Grande do Sul (Pontifícia Universidade Católica do Rio Grande do Sul, PUCRS). He holds an MBA from the University of Southern California (US) and a specialization course from London Business School (UK). Toigo has participated of the Jim Collins Lab, in Boulder, Colorado (USA), and has integrated projects with renowned specialists in management such as Ram Charan and John Davis. 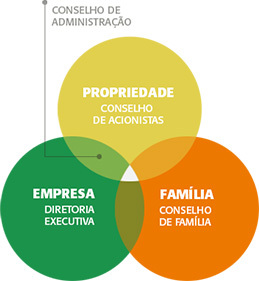 Our CEO has a vast experience in business management, having assumed many leadership positions in group-owned companies and also in class entities such as State Association of Radio and Television Broadcasting (Associação Gaúcha de Emissoras de Rádio e Televisão, AGERT) and State Association of Advertising (Associação Riograndense de Propaganda). In the third sector, Toigo collaborates with Maurício Sirotsky Sobrinho Foundation. An entrepreneur and executive of the digital market since 1998, Andiara Petterle is Grupo RBS’s Vice President of Product and Operations. 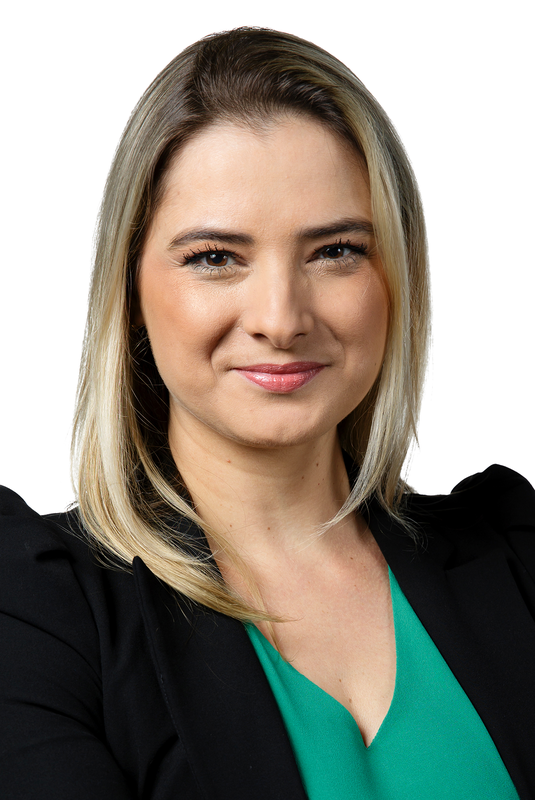 Andiara has worked as an Executive Director of Strategy and Business Development at e.Bricks Digital, acting also as executive and counselor of many technology, e-commerce and media companies in Brazil. She founded Bolsa de Mulher Group – one of the most successful women-aimed digital media companies in Latin America -, worked as CEO in Predicta and other digital enterprises in the country. She holds a bachelor’s and a master’s degree in Communication from the Pontifical Catholic University of Rio de Janeiro (Pontifícia Universidade Católica do RIo de Janeiro, PUC-RJ). Andiara was an invited researcher at Brown University and took part in business formation programs in Harvard Business School and Stanford University Graduate School of Business. 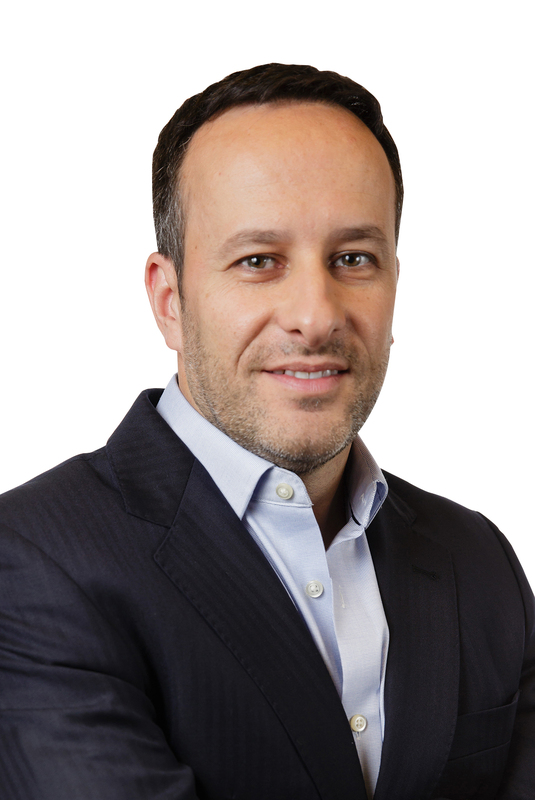 Marcelo Pacheco is Grupo RBS’s Vice President of Market. He has a bachelor’s degree in Electronics Engineering from Mauá Institute of Technology and a Marketing Postgrad from the Superior School of Advertising and Marketing (Escola Superior de Propaganda e Marketing, ESPM). He has participated of many international management, strategy and innovation training programs. 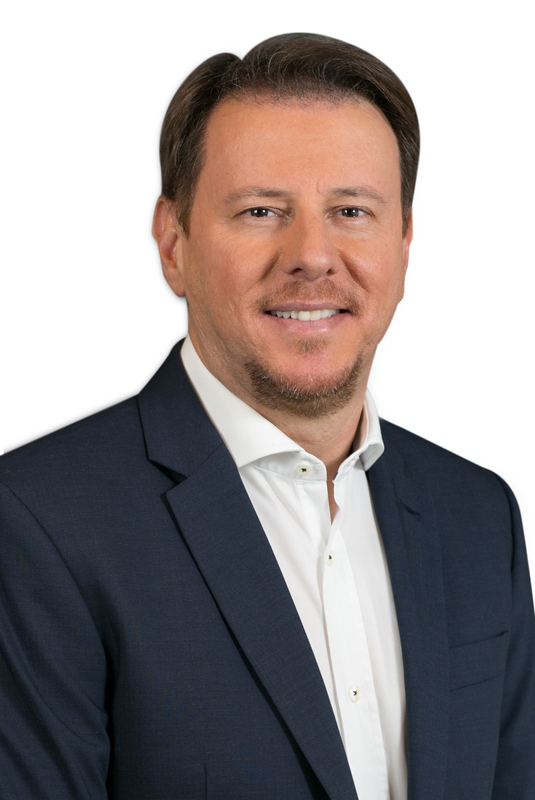 Marcelo has worked for more than 15 years in high level positions related to commerce, marketing and business development, acting as an executive for media groups Grupo Abril and ESPN. Until 2016, he worked at Facebook’s Brazil branch as director of Business, serving clients from segments that ranged from technology to education and government. He was also nominated twice (in 2009 and 2012) to the Caboré prize, one of the most prestigious awards in Brazilian advertising and media industry. 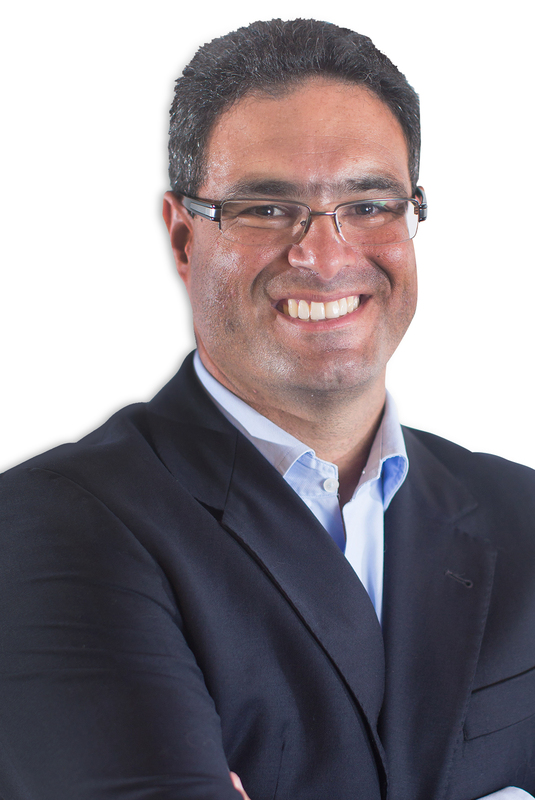 Marcelo Abdala Leite is Grupo RBS’s Marketing Executive Director. 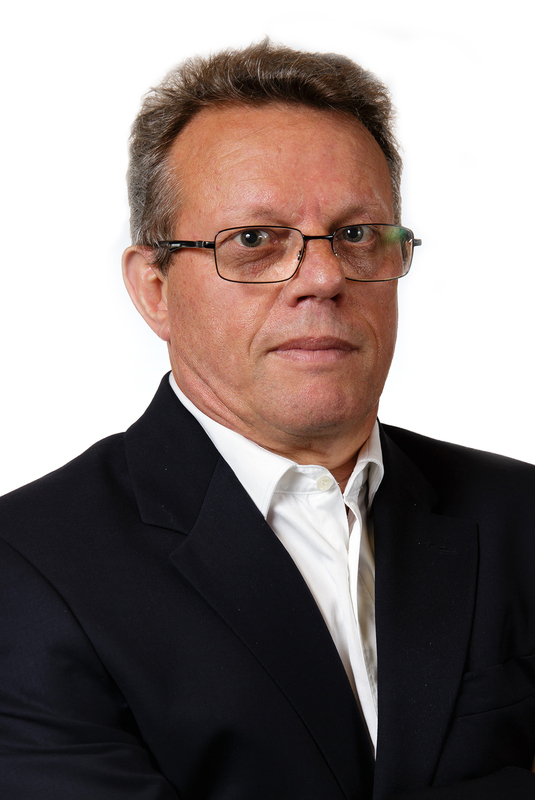 He has a bachelor’s degree in Business Administration from the Pontifical Catholic University of Rio Grande do Sul (Pontifícia Universidade Católica do Rio Grande do Sul, PUCRS) and a Marketing graduate from Getúlio Vargas Foundation (FGV). He taught both postgraduate and MBA level classes at the Superior School of Advertising and Marketing (Escola Superior de Propaganda e Marketing, ESPM) between the years of 2007 and 2014. 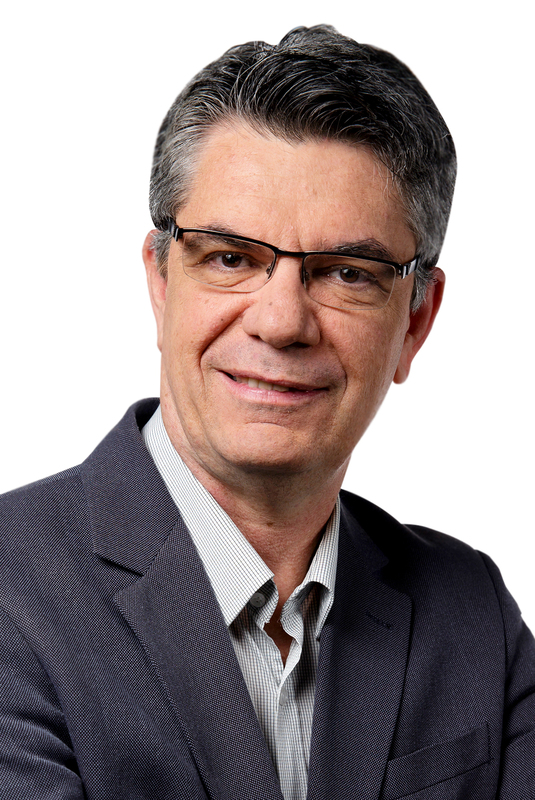 Leite worked at Dell computers and Brazilian power supplying company RGE before starting his career in Grupo RBS in 2010, where he worked as General Director of Classifieds segment and newspapers’ commercial director. He accumulates leadership courses in the US and in China. Marcelo Rech is Vice President of the Editorial Department of Grupo RBS. His career in the company started in 1988. He has a bachelor’s degree in Journalism from the Federal University of Rio Grande do Sul (Universidade Federal do Rio Grande do SUl, UFRGS) and is chairman of the World Editors Forum (WEF), a branch of the World Association of Newspapers (WAN-IFRA). He attended Dom Cabral Foundation’s Executives Development Program and has specializations from the Media Management Center from Northwestern University’s Kellogg School of Management and in Harvard Business School, both in the US. Ibanor Polesso is Chief Executive of Finance and Accounting of Grupo RBS since January 2016. He has worked for the company for 20 years, as Comptroller General for the last 15 years. He’s a bachelor in Accountancy from the Federal University of Rio Grande do Sul (Universidade Federal do Rio Grande do Sul, UFRGS). He attended programs from Dom Cabral Foundation such as Corporate Risk Management, Corporate Finances and Executives Development. He has also attended Kellogg’s School of Managment course of Executive Skills, Tools and Competencies, offered in partnership with Dom Cabral Foundation. Ibanor was responsible for the implementation of matrix and zero-based budgeting, International Financial Reporting Standarts accounting, risk management policies and Grupo RBS’s Corporate Integrity Program. He’s a member of the Mauricio Sirotsky Sobrinho’s and Jama Institute’s Financial Council and president of the financial council for Grupo RBS private pensions fund.